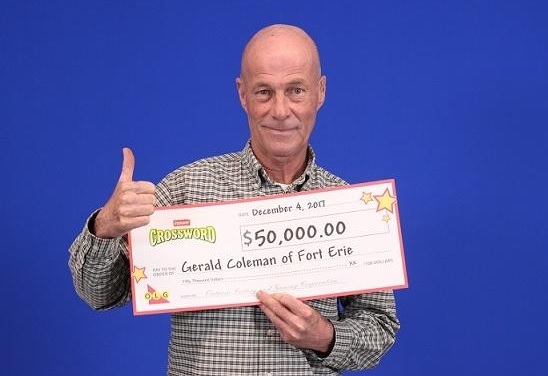 Fort Erie Man is $50,000 Richer! Gerald Coleman of Fort Erie will have $50,000 extra bucks to spend on Christmas this year. The news of the big win hit him when he brought in his winning Instant Crossword ticket expecting a $100 payout but was handed a $50,000 slip instead! Coleman says he’ll be investing most of his money, but will splurge a little to go golfing down south. 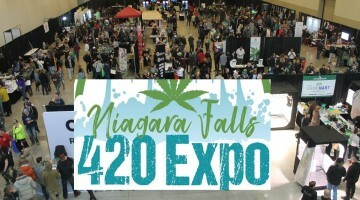 The winning ticket was purchased at Lucky 7 on Phipps Street in Fort Erie.